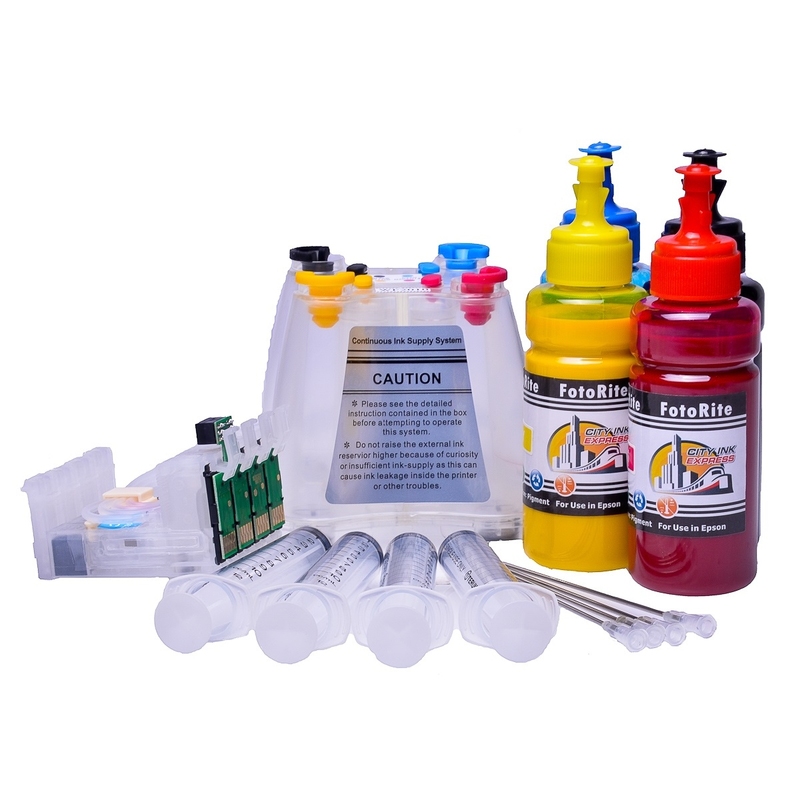 Visit City Ink Express's profile on Pinterest. 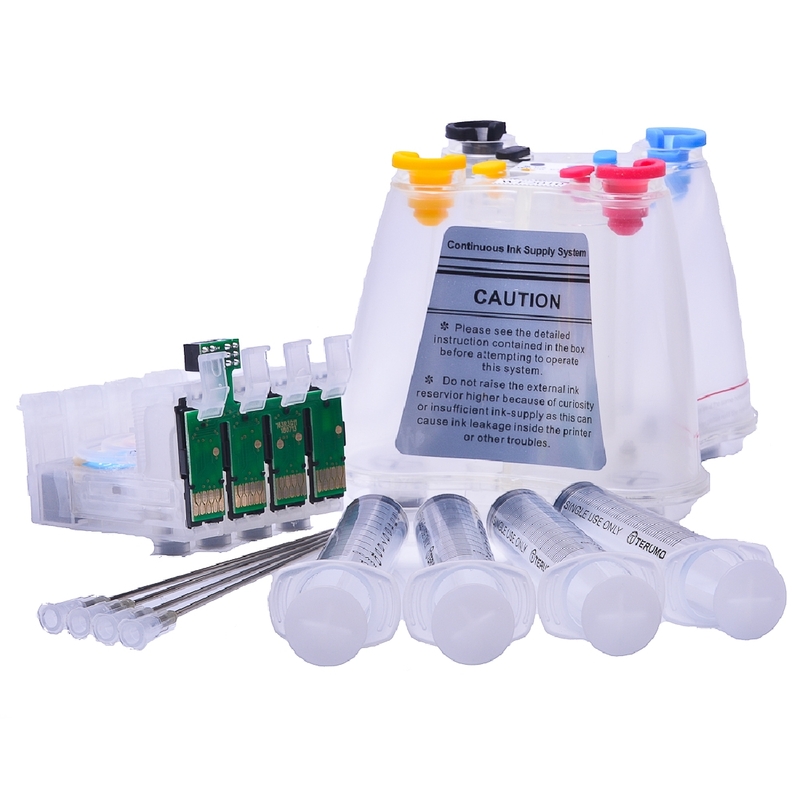 Comes complete with a massive 280ml of genuine Epson ink - equivalent in volume to 52 Epson SX610FW standard fill ink cartridges, with ongoing running costs of just £0.58 per cartridge, auto reset chips. Using genuine Epson inks from there Ecotank range of printers to fill our own range of ciss systems means you can get high quality prints but at a fraction of the cost you would normally pay - after initial purchase of this system the ongoing running costs are £0.58 per cartridge when compared to standard yield carts, where can you get an original ink cartridge for just £0.58 ? 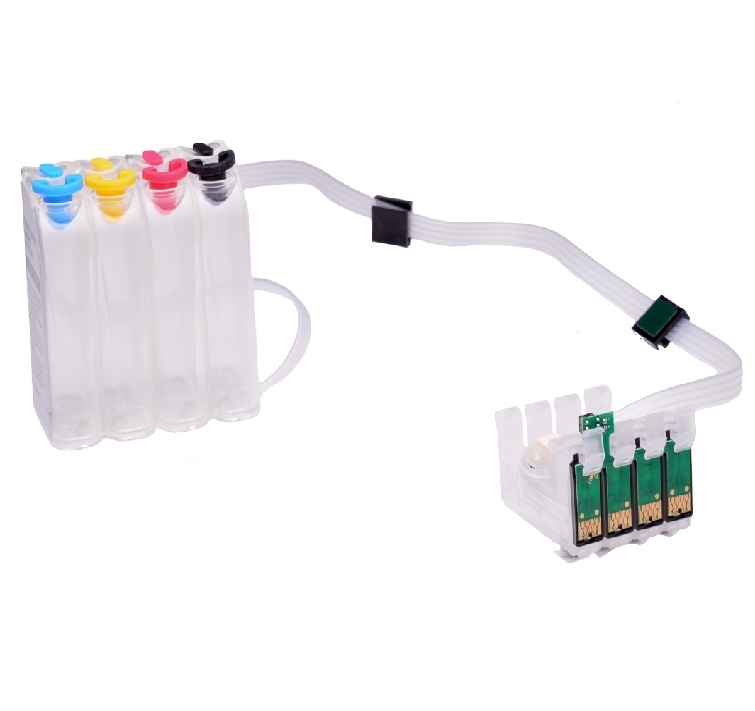 They act as a bulk ink tank system ciss like the Eco Tank delivering the ink down the printer ink lines to your SX610FW ink cartridges, the SX610FW ciss printer ink cartridges insert into your printer as normal these are connected by tubes to external ink supply system reservoirs which sit at the side of your Ecotank SX610FW printer replacing ink cartridge numbers. 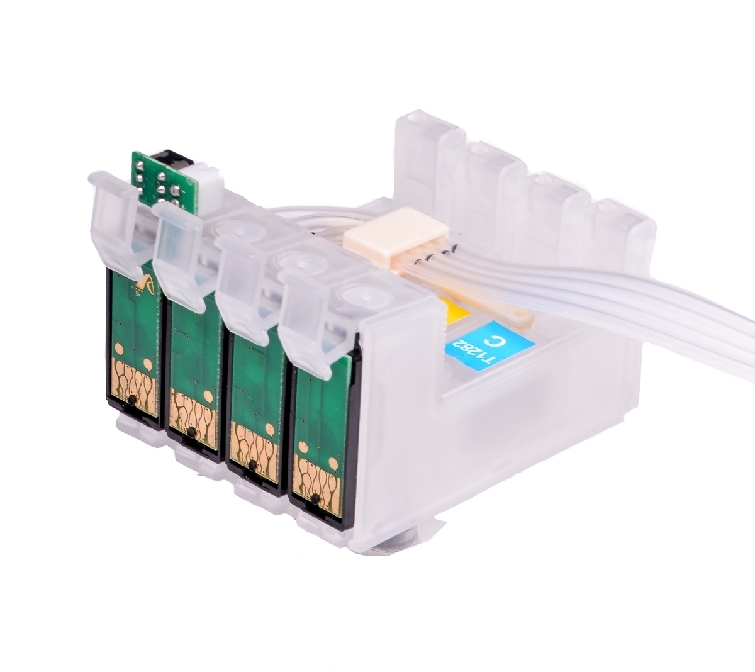 When the original ink is used in the Epson SX610FW ink cartridge it is automatically topped up from the external ciss tanks. 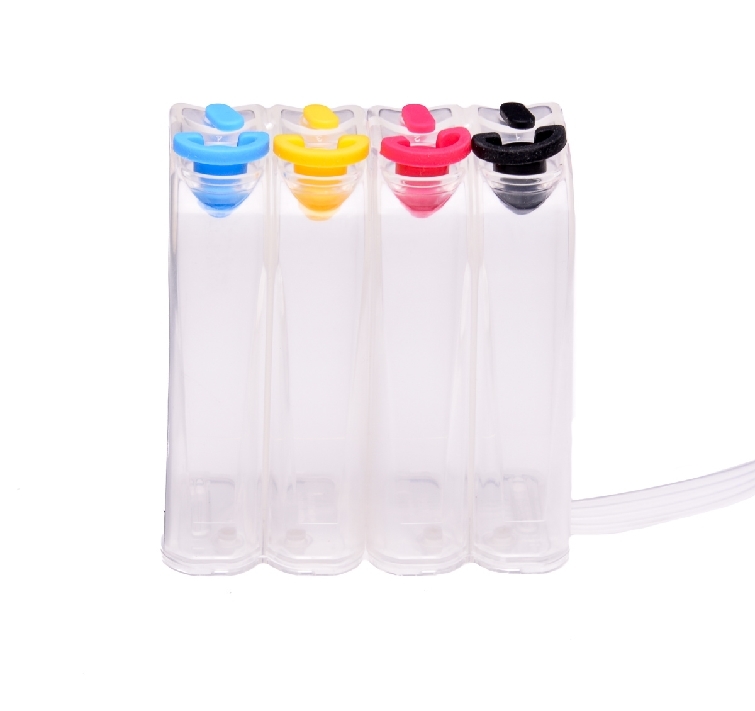 When the genuine colour runs out on the ciss Epson tank you can buy genuine bulk ink in a bottle to refill. The running costs work out at £0.58 per genuine cartridge to run. 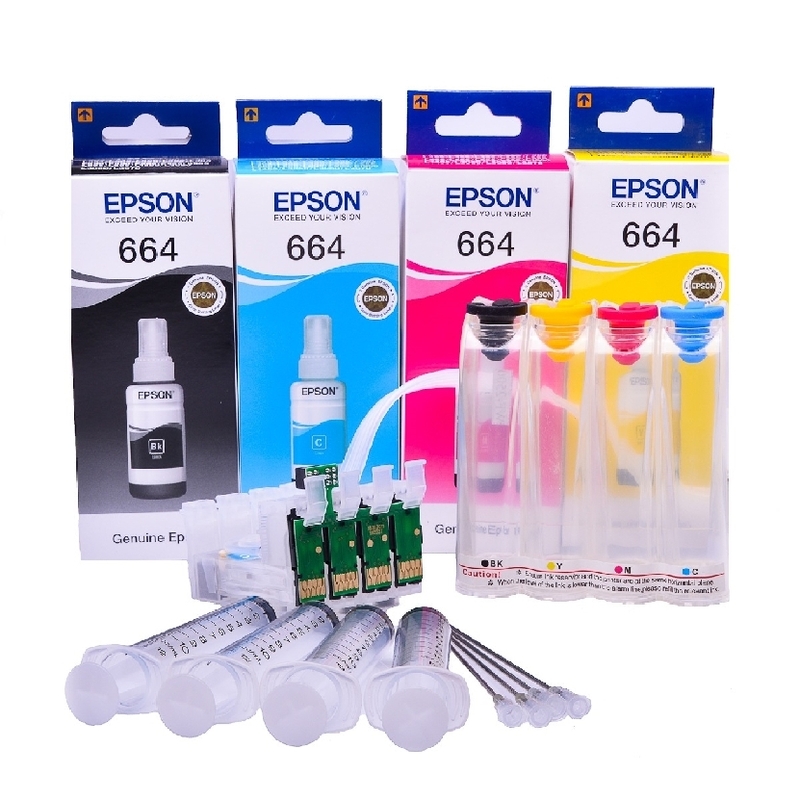 With ciss for Epson ciss printers it’s very important that you get a good warranty and good support if you ever need it, for this reason we offer a 12 month warranty on parts for our ciss solutions and lifetime warranty on technical support for the Epson SX610FW continuous ink system like the Eco Tank. Please note comparisons are averages and based on the content of std fill original ink cartridge. 10.0 Black, 14.0 Cyan, 14.0 Magenta, 14.0 Yellow = 52 ink cartridge in total. 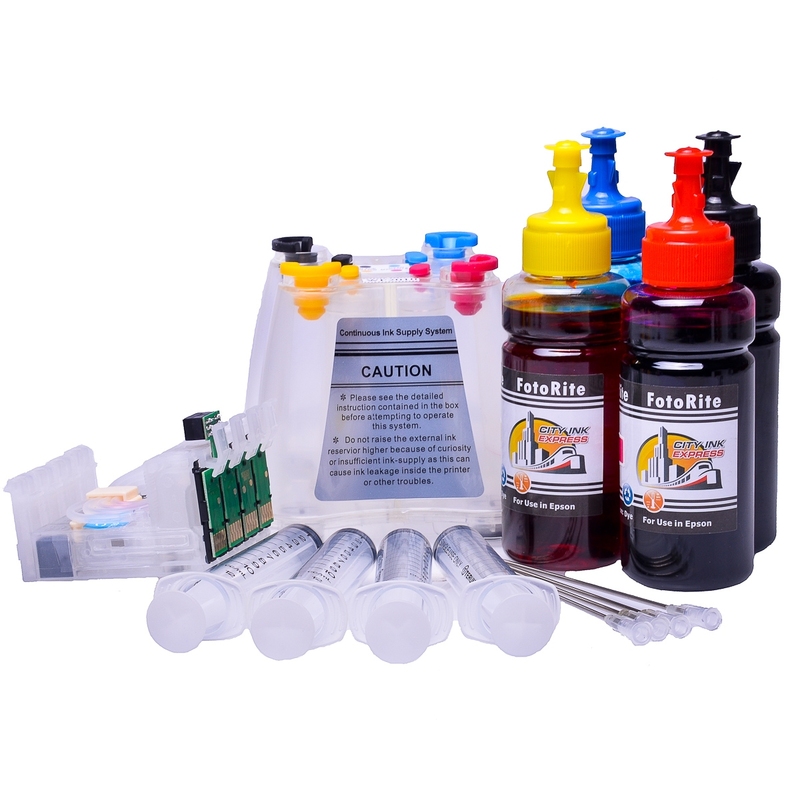 To fully refill the system with 280ml of ink costs under £30.00 which makes the running cost per ink cartridge less than £0.58 pence.